An investment company with a large portfolio often faces the problem of payment flow unification. In the times when Markowitz came up with his portfolio optimization theory there were no electronic payment technologies yet. However, now implementation of a robust and unified enterprise payment technology is an essential component of investment portfolio optimization. A venture capital firm or a private equity private company needs to unify its operations in order to consolidate its processing volume and, potentially, be able to meet the newly emerging needs of its portfolio members. Consolidated payment processing volume allows it to negotiate better processing terms with the acquirer for its entire private equity portfolio. And lower processing costs, usually, mean significantly higher revenues with minimum effort. Besides that, switching to a unified enterprise-level solution allows many portfolio members to overcome the limitations of legacy technologies they rely upon. 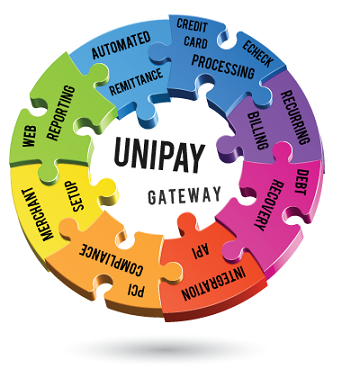 Another bonus feature of an enterprise payment technology is unification of internal processes, such as reporting, reconciliation, funding, accounting, chargeback handling etc. More detailed information on the benefits of enterprise payment technologies for investment companies is available in the respective article on Paylosophy. Looking to optimize payment processing for your portfolio companies? Find out why solid enterprise payment technology is an essential component for such purposes.